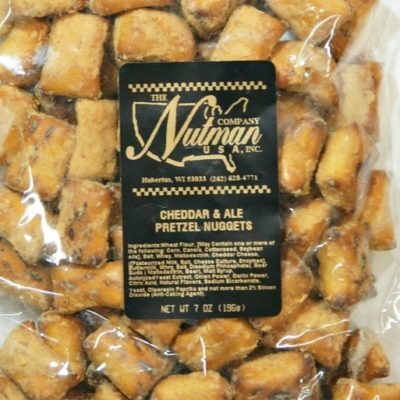 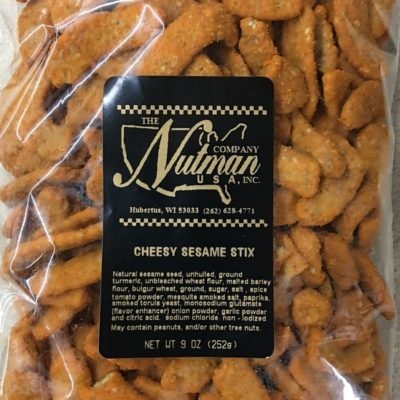 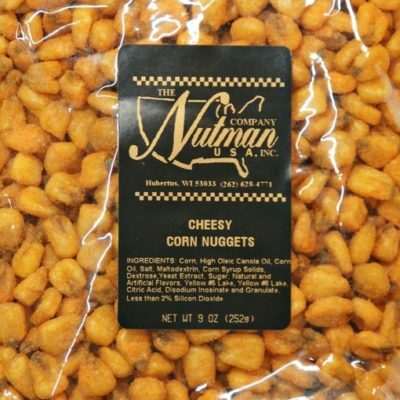 Snacks | The Nutman Company USA, Inc. 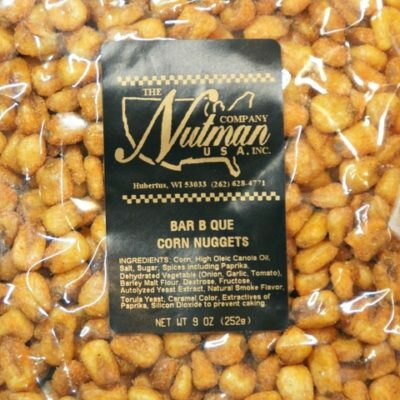 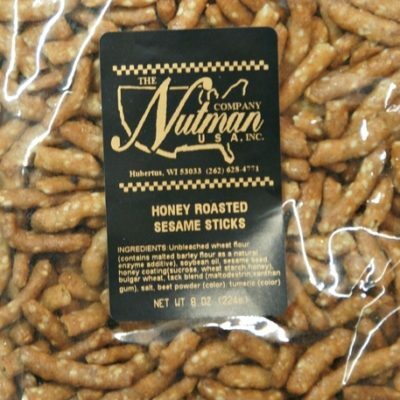 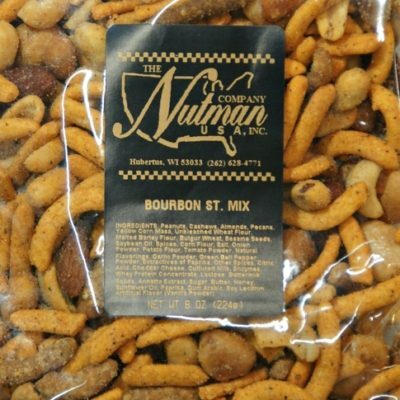 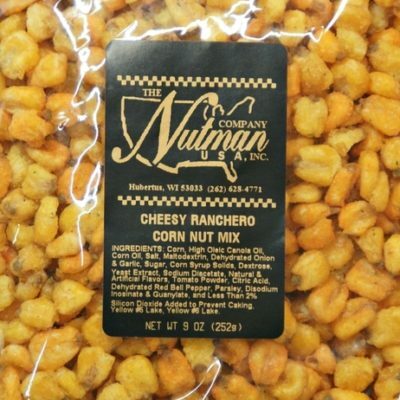 The Nutman Company guarantees the freshness & quality of everything we sell. 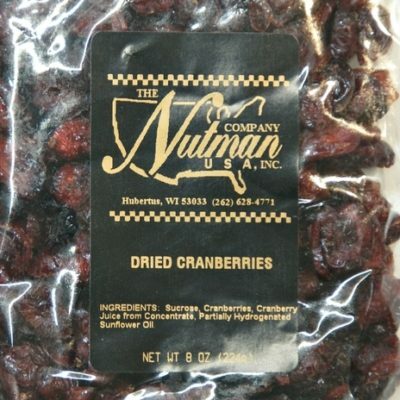 Our products are packaged fresh at the time you place your order. 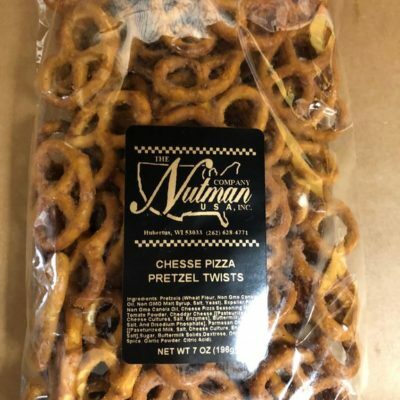 Cheese Pizza Pretzel Twists 7 oz. 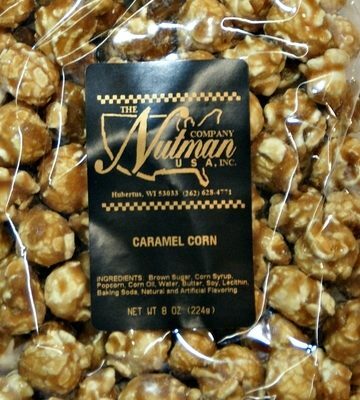 Copyright The Nutman Company USA Inc.